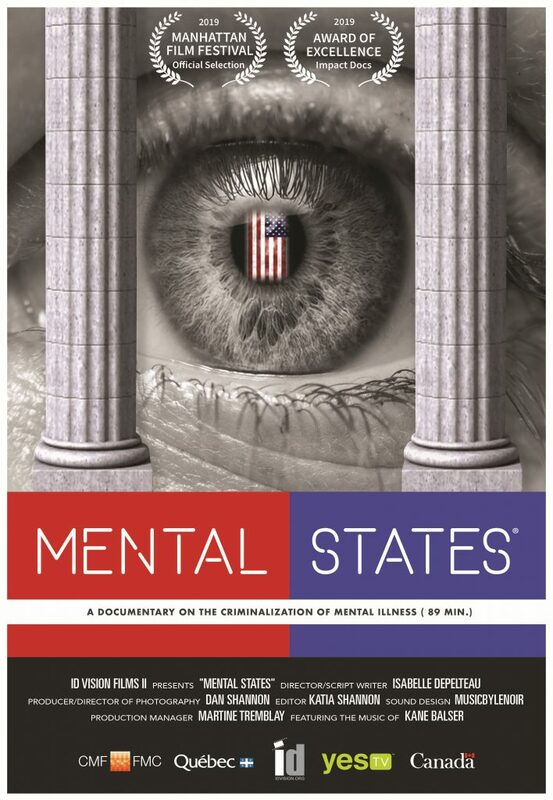 Mental States, documentary 76 & 52 min. MENTAL STATES reveals the troubling reality of the criminalization of mental illness in North America. This is the story of Kane, a young musician with bipolar illness who suffered a psychotic episode leading him and his family down a very dark tunnel facing the justice system. Captured with a sensitive and poetic lens this film highlights the fight mentally ill people face when fear and stigma takes over the perception of the very people who should be protecting them. Prominent figures such as Mark Vonnegut, M.D., author and son of famous Kurt Vonnegut,(Slaughter House Five) and Mary Beth Pfeiffer author and NY Times journalist offer contrasting yet hopeful perspective on mental illness. 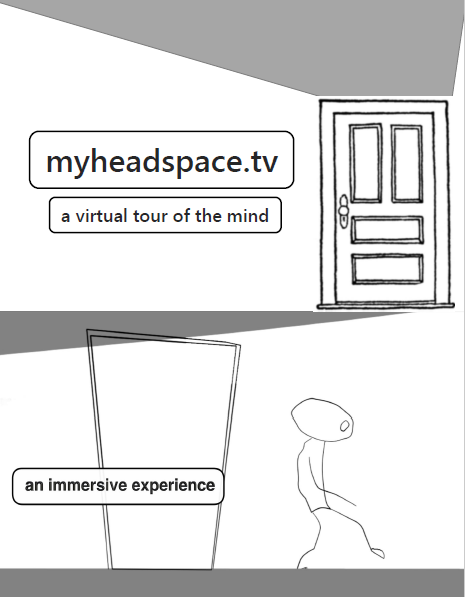 Myheadspace.TV is an interactive VR Video based portal to be released in 2019 produced by ID Digital Media, which uses the symbolic framework of a house and its various rooms to dive deep into the challenges of mental illness at the personal and social levels as well as the scientific and sociological levels. Myheadspace.TV is a companion platform to the documentary Mental States, offering an online outreach tool for communities, broadcasters and organizations dealing with mental health issues. ID Vision Films is the latest venture in a twenty-year-strong collaboration by Dan Shannon and Isabelle Depelteau, founded on original research and scriptwriting, a curious eye for moving images and an ear for rhythmic editing. More than two dozen films between them, Dan and Isabelle continue to develop and produce innovative stories for global audiences.